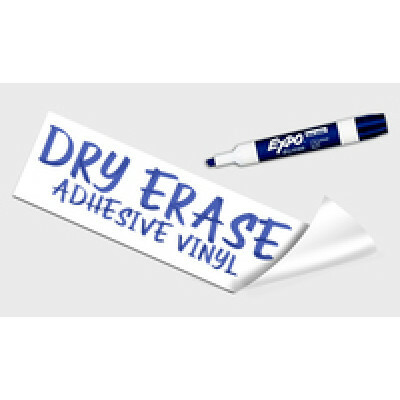 Dry Erase Adhesive Vinyl$3.25 per ft2Our Adhesive Vinyl uses a 4mil white PVC film with a clear..
Dry Erase Aluminum Sandwich Board$6.55 per ft2Indoor or Outdoor—Aluminum Sandwich Boards are a ..
Dry Erase Coroplast$5.50 per ft2Get more out of Coroplast signage with Dry Erase Lamination. 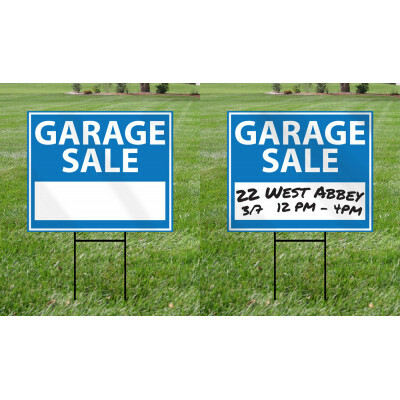 Ch..
Dry Erase Foamcore$5.50 per ft2Dry Erase laminated Foamcore offers portability and capability. 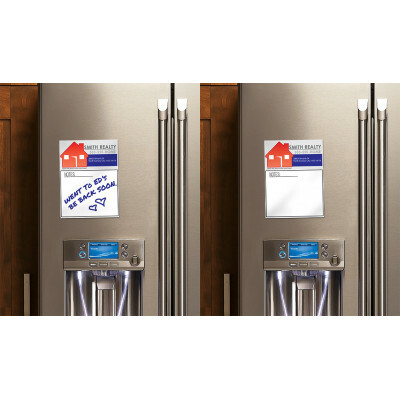 ..
Dry Erase GatorFoam$6.55 per ft2GatorFoam is a beefed up version of foamcore with additional ri..
Dry Erase Magnet$7.00 per ft2Your graphic can’t get much more versatile than this. 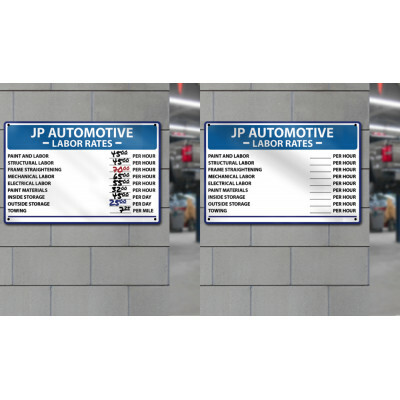 Place and re..
Dry Erase PVC Board$5.50 per ft2PVC Board offers indoor and short term outdoor functionality. 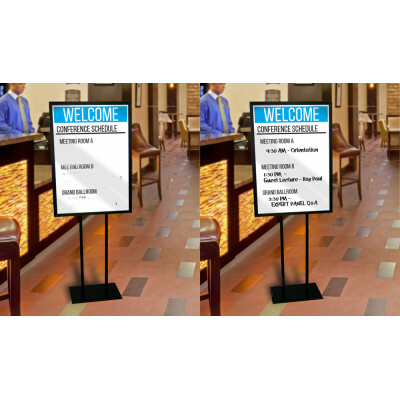 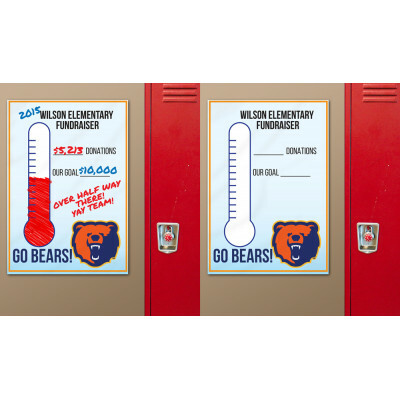 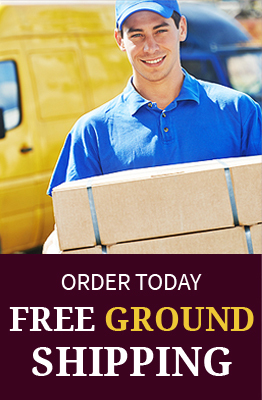 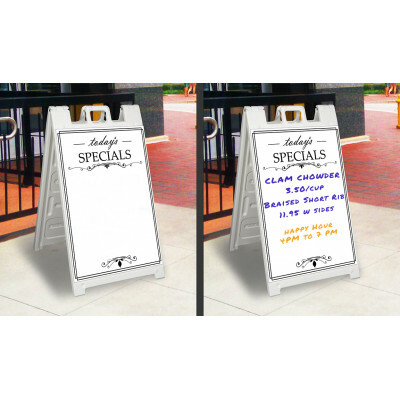 W..
Dry Erase Signicade A-Frame Your sidewalk advertising needs to keep up with your business. 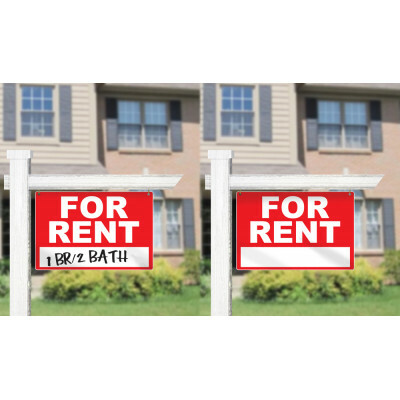 The Dry-..